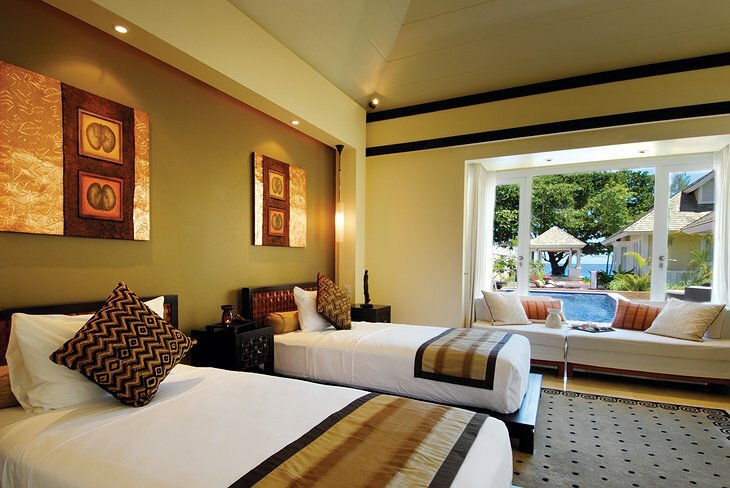 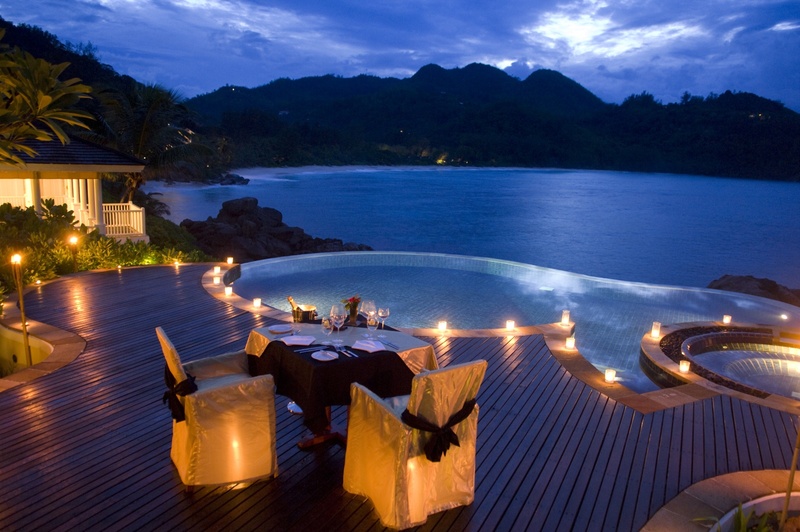 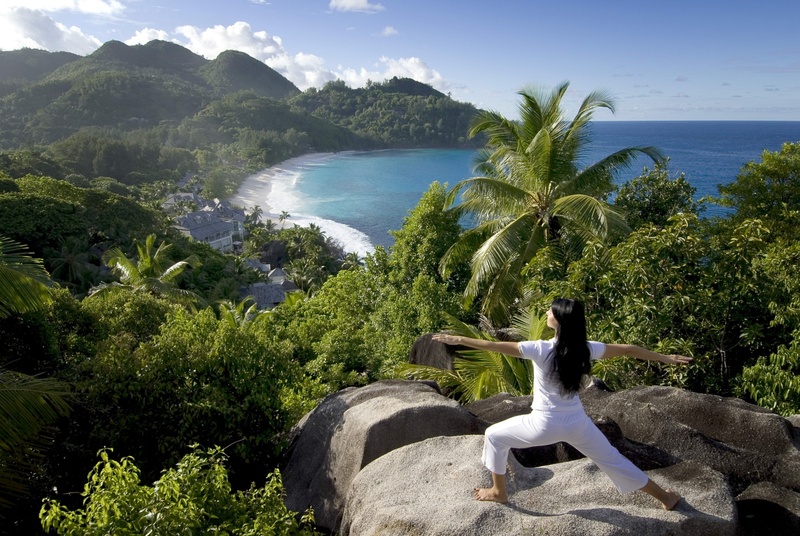 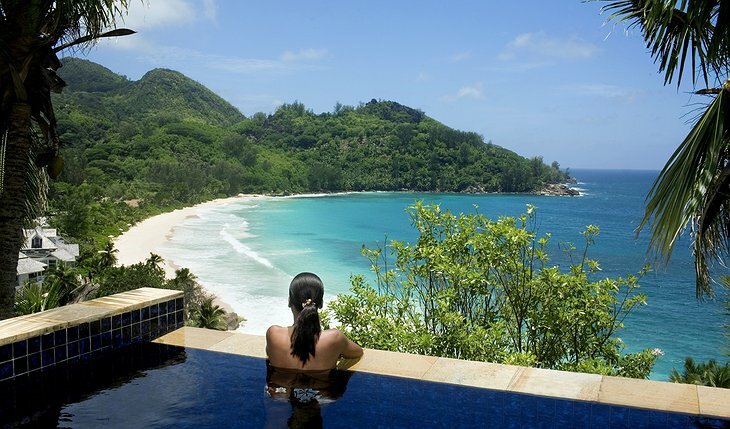 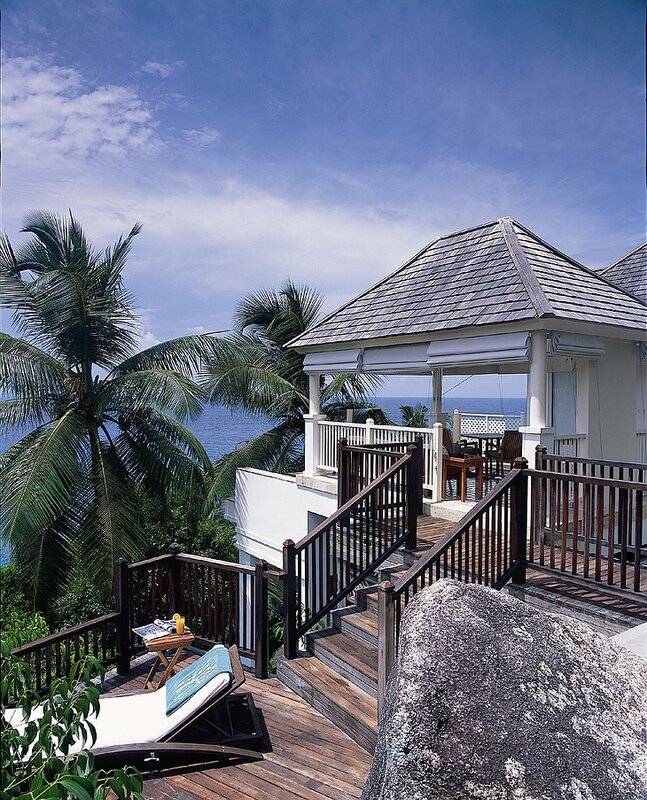 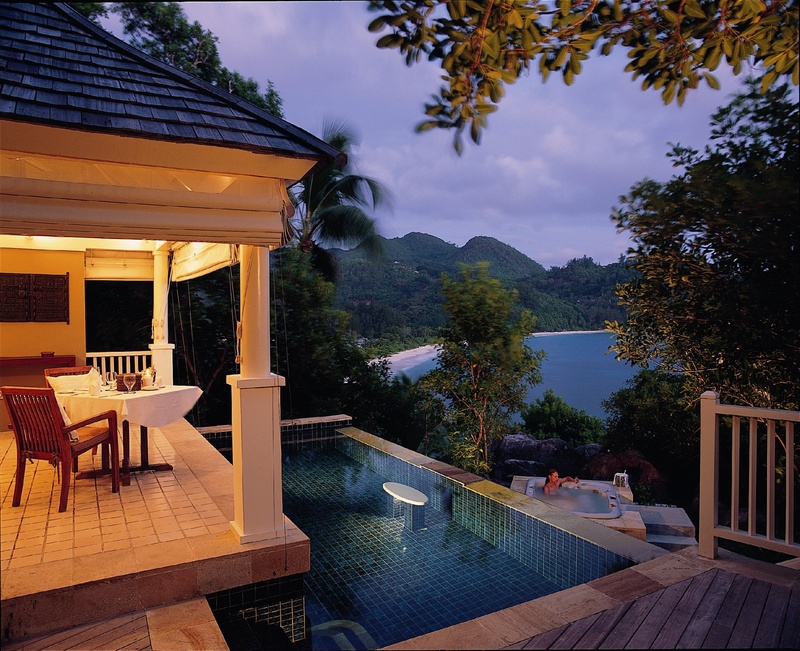 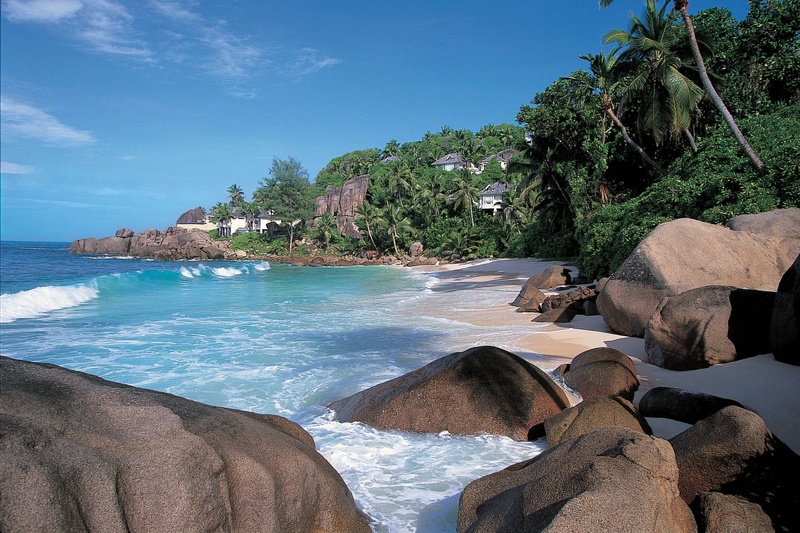 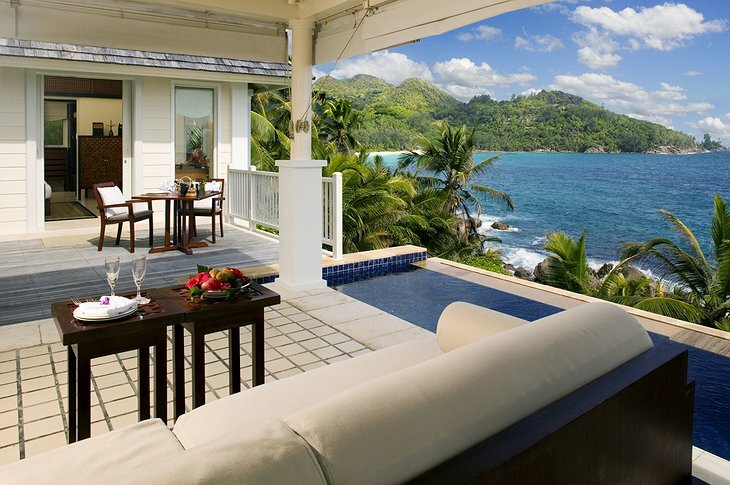 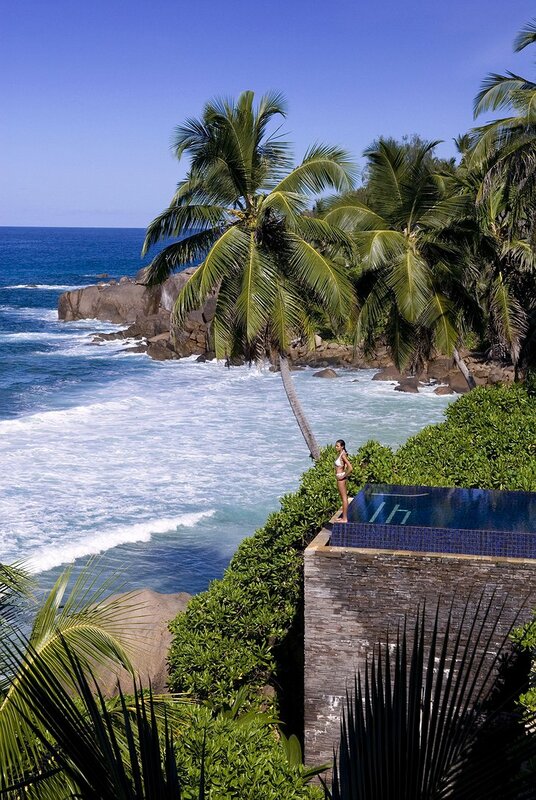 Located in a lavish hideaway on Mahe Island – the largest and most jungle-strewn island in the Seychelles – the Banyan Tree consists of 47 villas built along the beach or set in lush tropical vegetation. 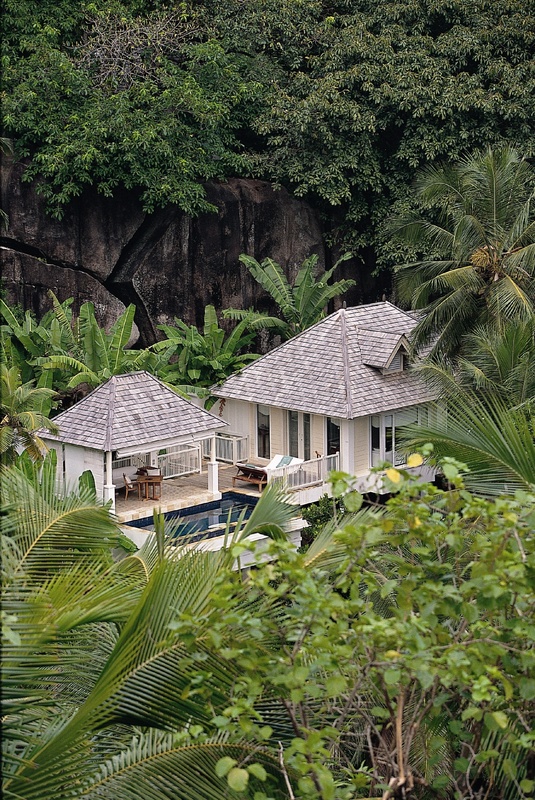 Your villa is decorated using locally sourced materials in the traditional Seychellois style with high ceilings, verandas and intricately woven textures - and don’t forget your private pool and extensive views of the sparkling Indian Ocean. 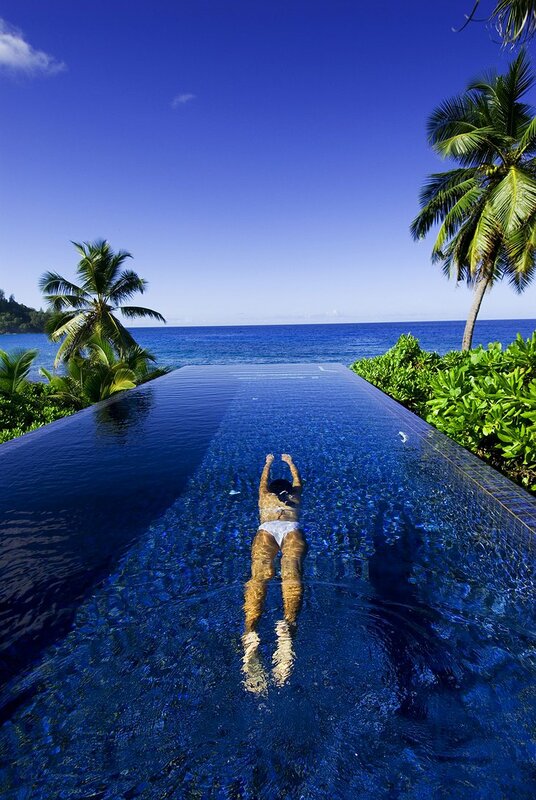 You can play a round of tennis at the courts, go to the gym and spend time gliding through the infinity pool – all linked by perfectly manicured paths. 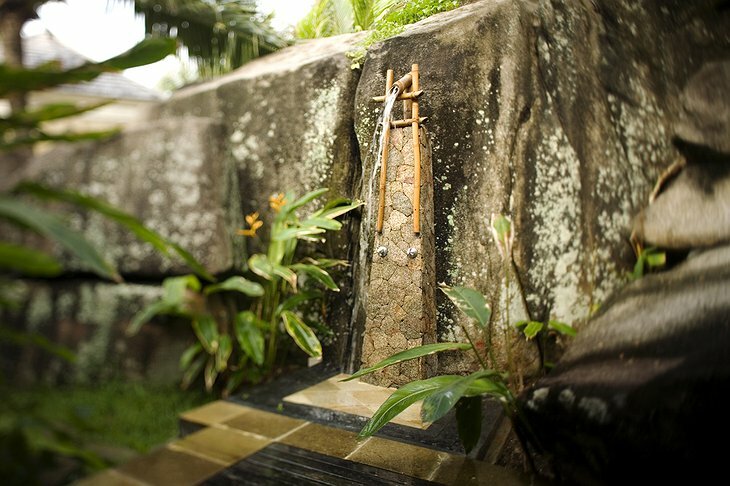 The Spa is world famous and features traditional and signature treatments that remain true to its South East Asian roots. 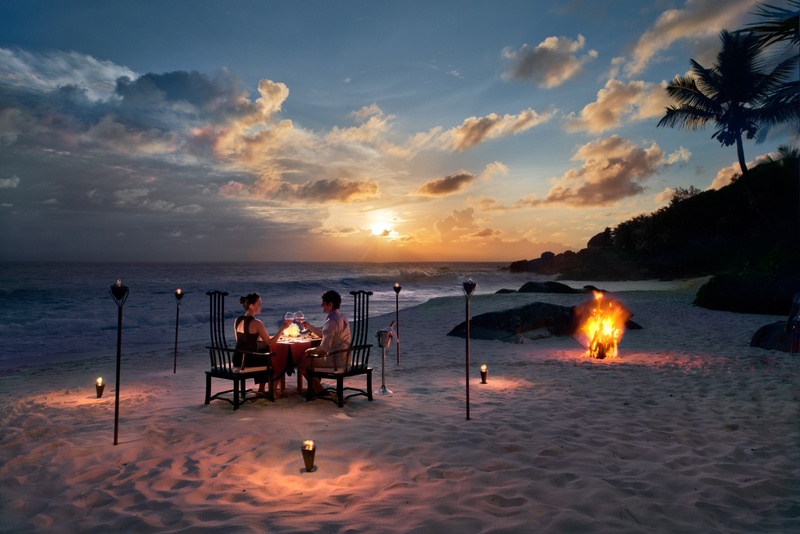 There is a range of dining experiences to choose from including villa service on your private terrace or silver service on a torch-lit beach. 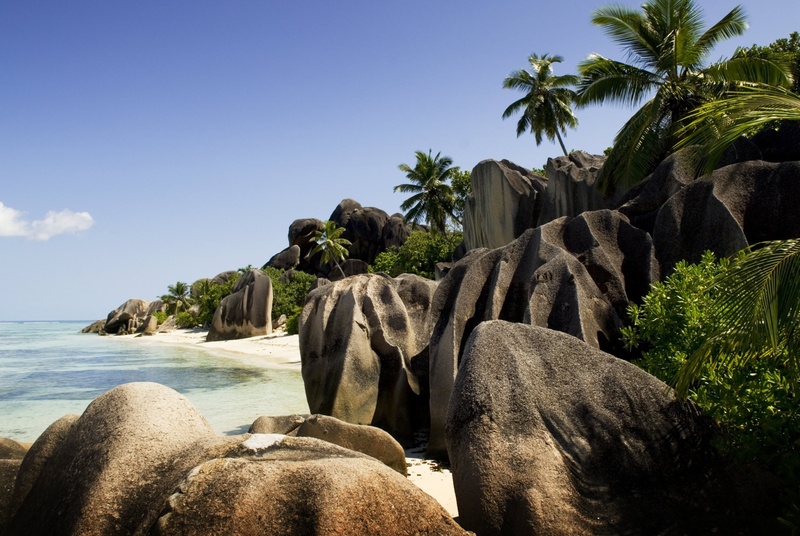 Take a boat trip out to sea and discover the dozens of tiny islands that are home to rare species of bird and tortoise.